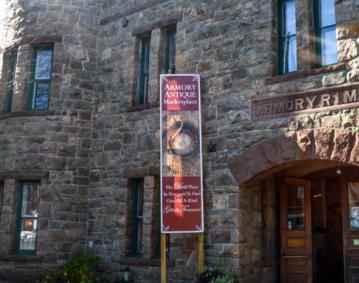 Armory Antique Marketplace sells antiques, jewelry, vintage clothing, nautical and militaria items, artwork, books, coins, silver and metalware, porcelain and pottery, glassware, sports memorabilia and collectibles. 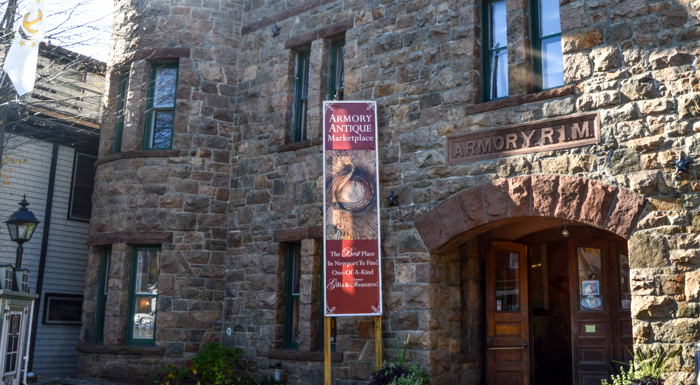 We have over 100,000 items in our inventory; at least 3,000 of these are nautical. The number and quality of our dealers enables us to provide a diverse shopping experience second to none!